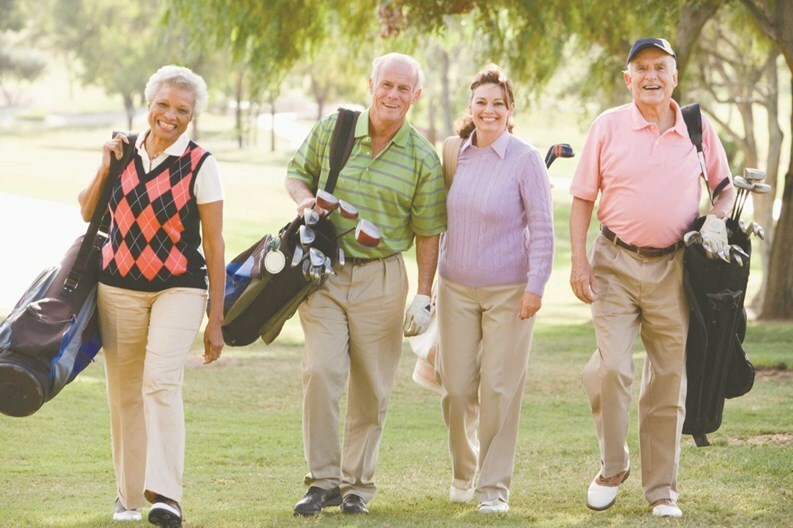 Lakes at Legacy is a new 55+ community located in Prosper, Texas. Upon completion, the community will include 345 single-family homes featuring 16 distinct floor plans. These homes will range in size from 1,600 to 4,000 square feet and will be available on a variety of lot sizes. Prosper is located 45 minutes north of Dallas and one hour from Fort Worth. It’s also just a half-hour from Lewisville Lake. 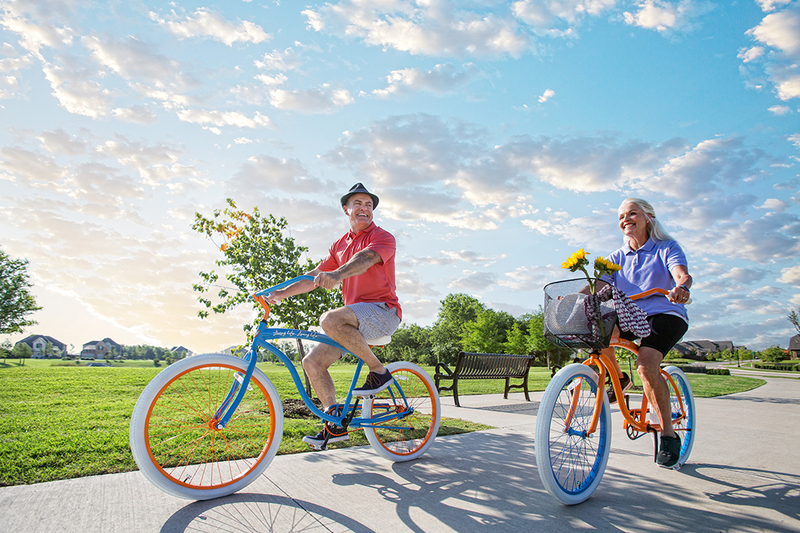 The Prosper area is emerging as one of the best places to live, work and play due to the central location and thriving economy leaving hundreds retired adults looking to purchase Lakes at Legacy New Homes for Sale. Amenities will include a 5,000 square-foot community center that houses everything from a gathering and entertainment space to a fitness center to a resort-style pool. Developer Nathan Carlisle has also planned an expansive outdoor amenity center surrounding a 6.5-acre lake. Around the lake will be miles of trails for biking and walking. Perfect for active adult living in a retirement community lifestyle. The new home builders are expecting pre-sales to begin in late summer and should have model homes underway in autumn of 2018. There will plenty of activities available in Lakes at Legacy. 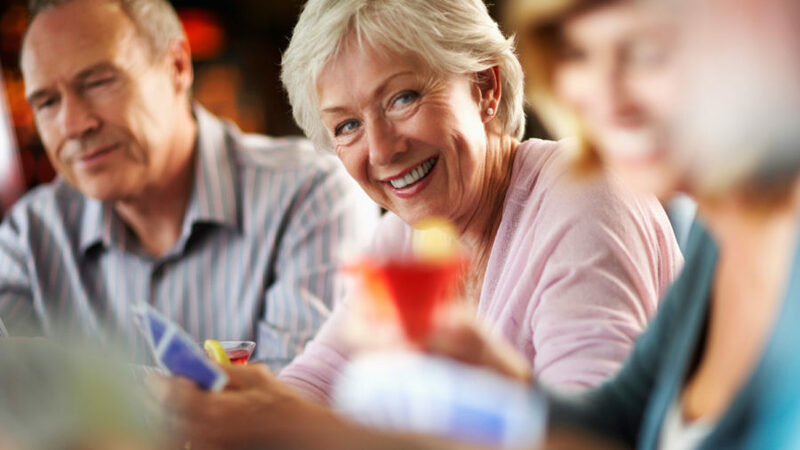 Residents continually plan fun neighborhood events and activities. There will also be numerous clubs and interest groups that meet regularly to participate in everything from cards and games to book discussions, hobby groups and more. This community is currently in the process new homes but there are no listings, yet. Please contact Renee Mears, our community real estate expert, to schedule a tour, ask a question or discuss Lakes at Legacy New Homes for Sale. Lakes at Legacy will include 345 single-family new homes featuring 16 distinct floor plans. Homes will be priced from the $300s to the $600s and will range in size from 1,600 to 4,000 square feet. Please provide your contact info below to join our VIP list and stay up-to-date on the latest info! This community offers oversized home sites with hike and bike trails, swimming pool and cabana. This beautiful home features wood floors, custom 42 inch upper kitchen cabinets, granite, fireplace, walk in tile shower, 3 car garage, covered patio and more. Conveniently located near the Dallas North Tollway, Falls of Prosper sits right in the heart of Prosper. Direct access to beautiful walking paths and bike trails as well as the highly acclaimed Prosper ISD make this serene neighborhood perfect for your family. Small town life and only minutes from Frisco Square shopping, there is something for everyone in the Falls of Prosper. Impeccably maintained, barely lived in 1 story home in Artesia. As you enter you will notice the wide entrance exudes grandeur. This well appointed floorplan is open and inviting. Spacious study features french doors. Kitchen features stainless appliances, gas cooktop and granite countertops. The family room boast a cast stone fireplace with gas logs. Master suite includes a garden tub and separate shower, private water closet, dual sinks, granite countertops and a walk in closet. The home features a split bedroom layout. Covered patio with large yard. Be sure to see the epoxy stained garage floors. Propser ISD. Practically new! Built last summer and loaded with upgrades. Stunning wood plank tile through downstairs. Beautifully laid out 1st floor guest suite with full bath is perfect to accommodate even the longest visits from friends and family, could easily double as a study. Upstairs boast a giant second living area perfect for family fun or recreation. The kitchen, dining, and living openly flow making this home perfect for entertaining. Private door to the POOL from master meets a spacious yard with room for play, pets, or garden. Home backs to a greenbelt for a little added peace and privacy! So many upgrades during the recent construction. Extra concrete, open ceiling design kitchen to living, finish-out, etc! Stunning home on oversized corner greenbelt Lot. Show stopping front elevation, 2 story entry, spiral staircase, cathedral family room, huge master suite, custom kitchen cabinetry with gourmet appliances and butler x2019;s pantry. Gigantic game room with separate media room, utility with sink and cabinets are only a few of the upgrades featured in this one-of-a-kind Shaddock custom home. MLS# 14069559 - Built by Highland Homes - June completion! ~ Beautiful curb appeal with front porch charm and spacious covered patio with large yard. Extended master retreat and first floor private guest suite. Kitchen opens to the breakfast, media and family room with fireplace perfect for entertaining. Custom cabinetry includes built-in planning desk, mud room and dry bar. Wood floors in the main first floor living areas and elegant design finishes. A beautiful custom home by Britton homes, is ready for you, without the wait! Many extras were chosen when this home was built. A fantastic entry way and soaring ceilings, lead you into this elegant home. You will be pleased with the beautiful floors, neutral color palette, bonus living spaces, media room and a spacious open floor plan. The indoor-outdoor living space attached to the back yard, is a wonderful extension of the living area downstairs. All of these features, make this home a perfect 10. Come see this show-stopper! This one owner barely lived in Highland home boasts 5 bedrooms and 4 full baths including the master retreat with en-suite, a garden tub, dual sinks, makeup vanity, separate shower, large walk-in closet. Downstairs guest room with walk-in closet and private bathroom; Executive study; Formal Dining; eat-in kitchen with white painted cabinets and Stainless Steele appls; granite counters, an island which opens to the family room with cozy fireplace making this the perfect place for entertaining. Upstairs you will find 3 bedrooms and 2 full baths, game room, light bright open floor plan with lots of upgrades and engineered wood floors, extended patio perfect for providing shade to enjoy the sunsets. Brand NEW energy-efficient home ready NOW! Right off the Picasso x2019;s foyer, useful flex space makes a great home office or teen room. In the kitchen, the curved island adds ample prep space and overlooks the spacious family room, complete with fireplace. Located in the heart of Prosper, Frontier Estates offers a well-rounded lifestyle including a clubhouse, community center, BBQ grills, greenbelts, kid x2019;s splash pad, parks, pond, and swimming pool. Known for their energy-efficient features, our homes help you live a healthier and quieter lifestyle while saving thousands of dollars on utility bills.